Come and enjoy peaceful country living. 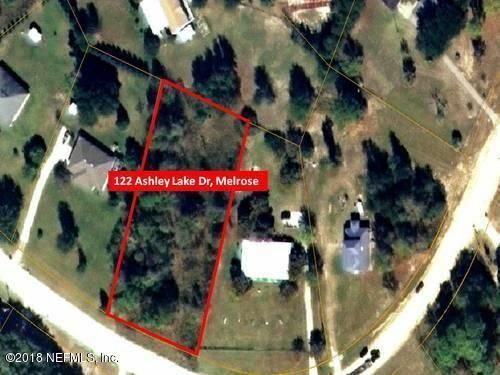 Own this beautiful parcel of land in Ashley Lakes Plantation and have access to Ashley Lake. Ashley Lake is a lake that only allows non-gasoline type boats. This is the perfect lake for kayaking, canoeing, swimming, fishing, and nature watching. 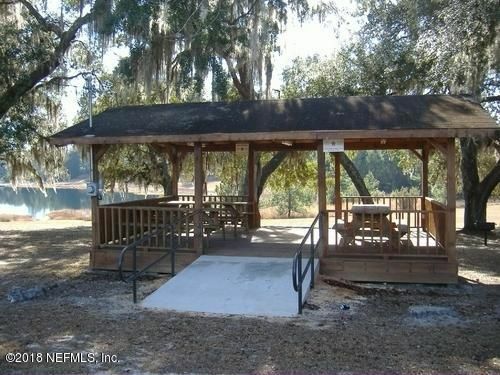 This property sites high and dry overlooking this beautiful lake with the commons area almost across the street. 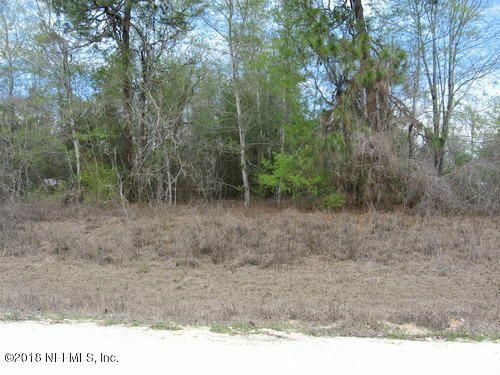 It is an easy commute to Gainesville or Palatka. Lots are homes only. Come on down and see heaven. Possible owner financing with 20% down.